Grab your coupons and get READY to SCORE at Walmart. 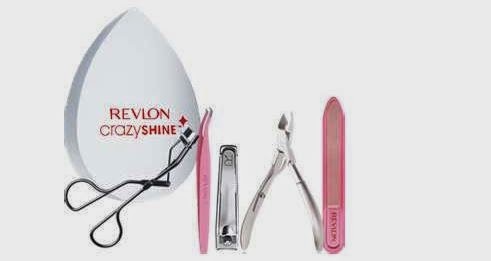 Right now you can pick up several Revlon Nail Tools for FREE. But, wait, it gets better, MAKE MONEY while taking them home for FREE.